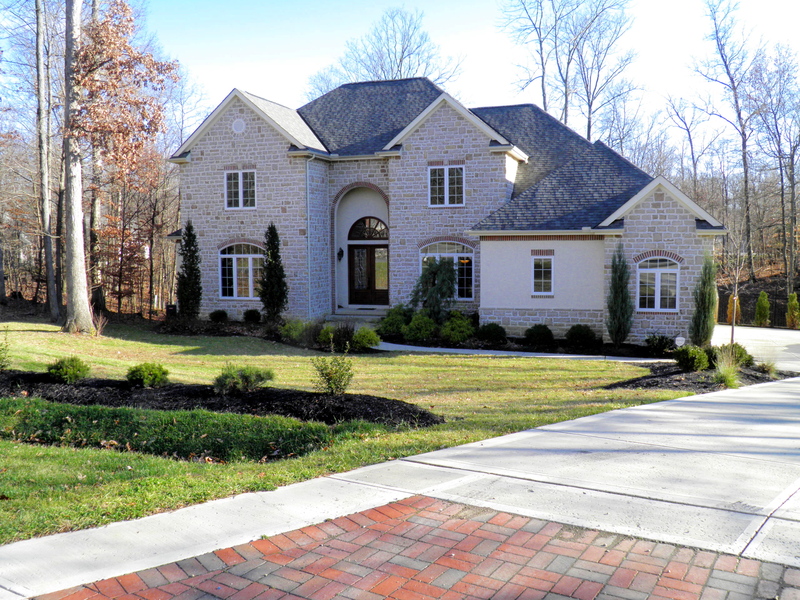 Fantastic Executive home for rent in Powell Ohio. There Is A Large Kitchen, Washer And Dryer, Great Light And Plenty Of Closet Space. In Addition, There Are Amazing Custom Made ‘Built Ins’ In The Living Room Providing Plenty Of Storage.